I wanted to update you all about the exam process. For starters, I am proud and excited to announce that I passed the written exam! I got the news on the morning of January 1st, so what a great way to start the New Year! In fact, the test was very straightforward, with no real curve balls (as I wrote previously), and there was a fairly high passing rate. Additionally, earlier this week I received the appointment for my meeting at the Ministry of Tourism for my oral exam. I will actually be the first in my class (I believe) to present — 9 AM on Thursday January 26, in just over 2 weeks. I feel relatively well-prepared, but I definitely have more work to do in preparation. Both in terms of preparing my guiding, and my itinerary for the day, as well as general prep for the open question section of the oral. As most of you know, I took the written portion of the Israeli Ministry of Tourism licensing exam for tour guides this past Sunday, December 4. (For my posts on preparing for the exam see Part 1, Part 2, Part 3 and Part 4.) Since one of the focuses of this blog is to provide information to others who are interested in taking the tourguide course in Israel, I wanted to fill you all in a bit on this past administration of the exam. For starters, I will say that I feel really good about my performance on the exam, and am fairly certain that I will pass. Obviously, there is no way of knowing for sure until I hear back from them (probably in another 2-3 weeks), but I’ll say that I’ll be relatively surprised if I don’t pass. Mainly this is because, while I would not say this exam was easy, I don’t think it was particularly tough, nor did I think there was any part of it that was “out there” or designed to screw with us. It was fairly straightforward, and I feel like I was about as prepared as I could be. I can’t really imagine getting a test that would be preferable to this one, which is why I would be disappointed if I failed this one. The Geobasics book from Biblical Backgrounds, Inc.
Way back in the first installment of this series, I promised that I would write a post about a specific study aid that I had come across and which I felt was an excellent tool. Actually, however, this post is about a whole suite of products that are available for sale from a small company called Biblical Backgrounds, Inc.
You won’t find much about the company on their website, though who they are is not the important thing. 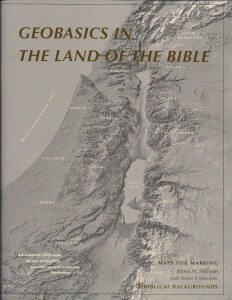 Rather, what they have created is an in-depth and rather unique way to understand the Land of Israel. 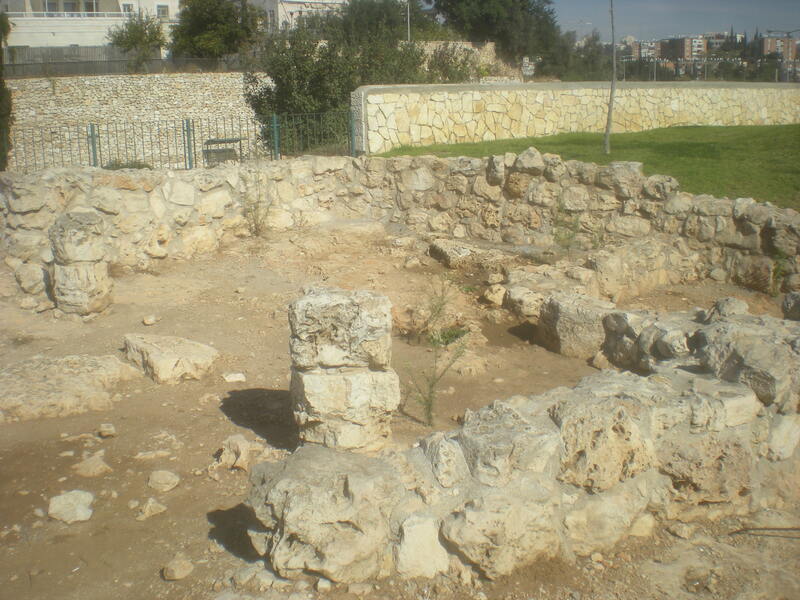 Using their tools, you gain a deeper understanding of the events of the Bible (seemingly the main goal of the company), but you also can better learn and comprehend the extra-Biblical history and archaeology of the Holy Land. So what do they offer? 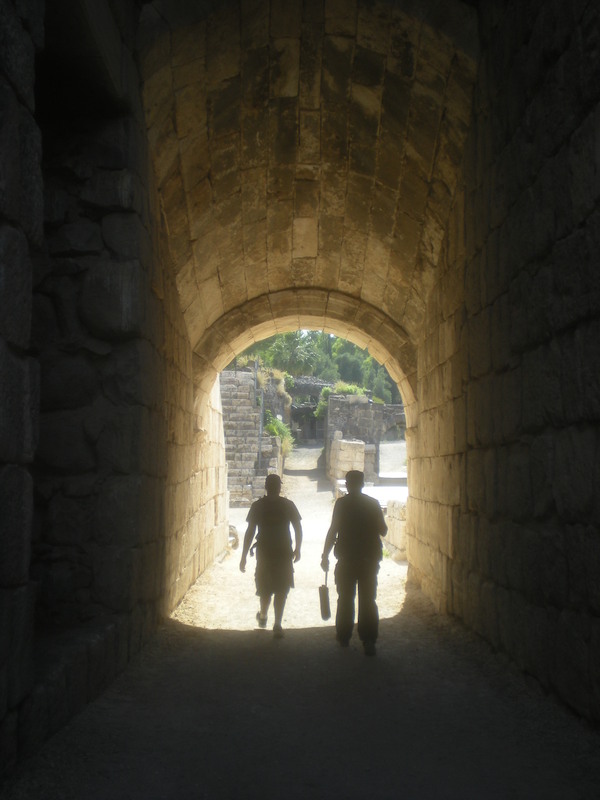 In this edition of this mini series of posts, I want to discuss a little bit about my strategy in preparing to take the Ministry of Tourism exam to become a licensed tour guide in Israel. Hopefully this will be helpful to others who are going through the course, which was always one of my goals when I started this blog. As most of you probably don’t know, I used to work in the test prep field, teaching GMATs and LSATs for The Princeton Review. I did that for many years in both New York City and Los Angeles, and have continued to do a bit of that here in Israel, also moving on to other tests such as the GRE and SAT. So whereas I recognize that this licensing exam is vastly different than those highly standardized tests, I still feel that I have some insight into test preparation methods. And hopefully I’m also correct that it has made me fairly good at taking tests! 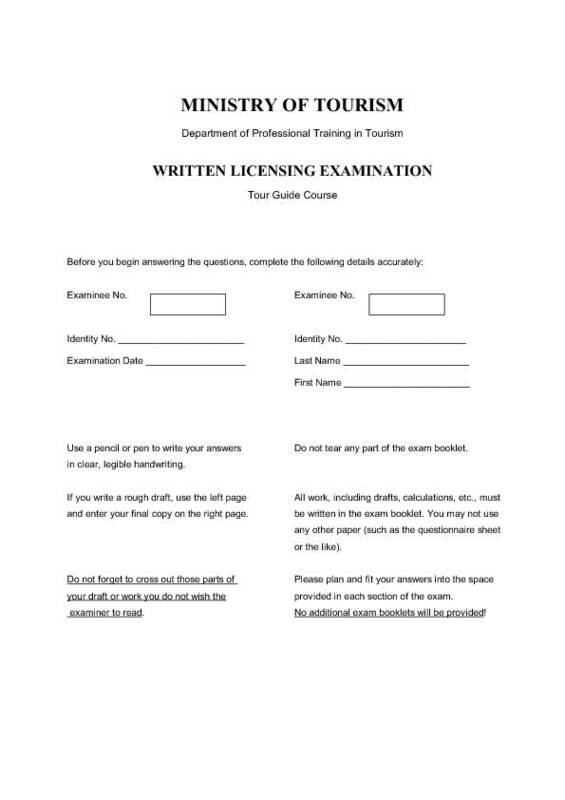 On the Licensing Exam – Part 2 – What’s On It? 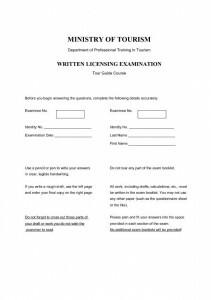 I’ve spoken many times about the licensing exams that we all need to pass before we can become licensed tour guides here in Israel. But I realized that I never have really discussed much about what is actually on the exams! So as part of this little series on my preparations for the exam, I wanted to summarize for you what is on the two licensing exams I’ll be taking over the next few months. 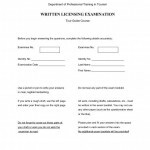 By the way, I say licensing exams, in plural, because there is both a written exam and an oral one. I’ll fill you in on both in this post. So I wanted to write a bit more about the exam, pass/fail rates and, most importantly, how I am preparing for the exam. I will do this in a short series of posts, of which this is the first. Q&A: Which Tour Guide Course is the Best? 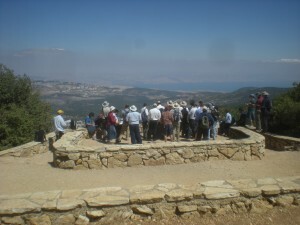 My tourguide class on Mount Meron, overlooking Lake Kinneret (Sea of Galilee) and Tzefat (Safed). I recently received a question from a reader, Baruch, about the various courses for tour guides in Israel, and I felt it would be relevant to share my answers with all of you. Following my response, he also had some follow-up questions, which I will also share and answer here. But let me preface what I write by saying that I don’t have that much knowledge of the other courses, other than mine. I know a bit about a few, and will try to give as much info as I have. But this is far from a comprehensive answer! Okay, so first of all, I’m really sorry it has taken me so long to post anything here. Things were pretty busy around here with the course and life. But I am going to try to post more frequently here. I’ll just start trying to write shorter posts! There are many sites in Israel that I still need to visit. Numerous places I’ve still not yet been to, and plenty of others that I haven’t seen in many, many years. So I can’t yet say what my “favorite” site in this country is. However, there is one site that I’ve been to twice in the past year (once on a private tour, and then a couple of weeks ago with my course) that has quickly become one of my favorite sites. 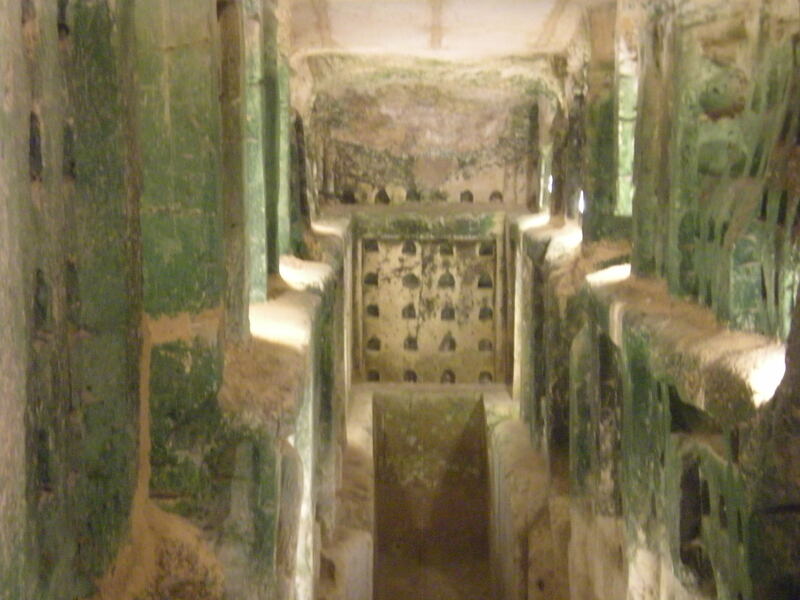 Beit Guvrin-Maresha is a great site to visit for so many reasons.